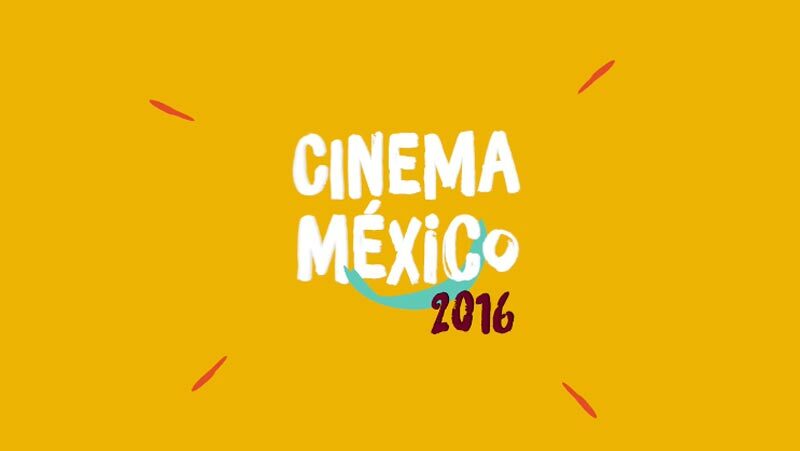 We exist to help Mexico's film industry to flourish! COMEFILM is all about making it easy for creators and companies to produce. We like our job and we want you to love yours. We provide you with guidance, networking, and know-how to filming in Mexico. We get you in touch with who you need. COMEFILM is a member of the Association of Film Commissions International (AFCI). We assist companies, producers and creators in their needs while bringing a project to Mexico, such as providing all the information that is necessary to film in our country, as well as support with institutional contacts and specialized guides for producers. Do you need to prepare a scouting or to contact location scouters? We can help. Do you need to explore the possibility of coproducing with Mexico? We guide you thru the many funds and incentive programs that currently exist in Mexico for the international audiovisual industry. Finance, we love that word. Perhaps you have seen it in films already, but we are quite proud of what Mexico has to offer: Spectacular natural reserves, deserts, beaches, jungles, mountain ranges, valleys and more, magic towns, cosmopolitan cities, all weather conditions all year long, professional and highly qualified and talented crew, studios, state of the art technologies and much, much more. Convocatoria para el programa de otorgamiento de donativos 2018 11/12/2017 Ciudad de México, 11 de Diciembre de 2017.